Homeschooling Moms Interviews - What is Homeschooling really like? 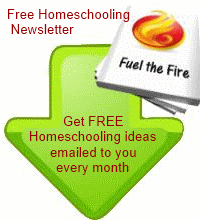 Are you looking to find out what homeschooling is really like? In an effort to bring you the TRUTH about homeschooling I have been interviewing homeschooling moms. Here are the answers to the questions you really wanted to know about homeschooling! "We are quite relaxed in our approach and although I do instigate some of the projects we are very child-led." "The biggest surprise about homeschooling probably shouldn't have been a surprise to me, but it was. Many people in my circle (friends and family) can not understand the desire to homeschool, nor can they grasp what we do." "There are the really bad days – when you have to remind them for the millionth time that their math lesson has to be done and you wonder if they will ever be literate or be able to have a conversation that doesn’t involve bad guys!" "Homeschooling is like nothing on this earth. It’s a journey many never have the privilege to take, or maybe just not brave enough to take. Knowing everyday is going to be different and that you are feeding your child all the knowledge and experience they want, showing them the world as it really is outside those boring, stale textbook pages." "Know your child, do what suits them. The whole point is to enable them to know themselves, to love themselves and to gain the confidence in themselves that we all need throughout our lives. " "The biggest surprise I have had so far is the lack of help there is in my area. I don't know a single person that home educates - and no other homeschooling moms. I have no groups." 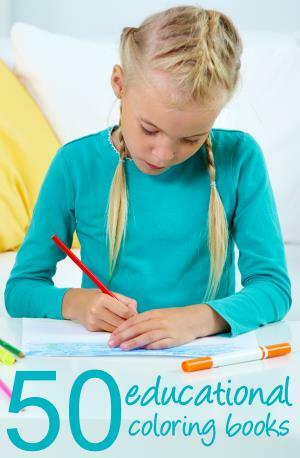 "I am homeschooling my 14 year old grandchild. I've been doing it for about 5 months now and the reason for home schooling is that he had been bullied for the last 3 years and the teachers were not doing anything about it. The last straw was when he was hit in between the legs by the school bully - enough was enough." I am constantly amazed by the amount of creativity, determination and good humour shown by mothers who homeschool - and am proud to showcase a small sample of this amazing community. My sincere thanks go to those who agreed to take part. If you have something to contibute to this section, I would love to hear from you.